The whispered of black technology. 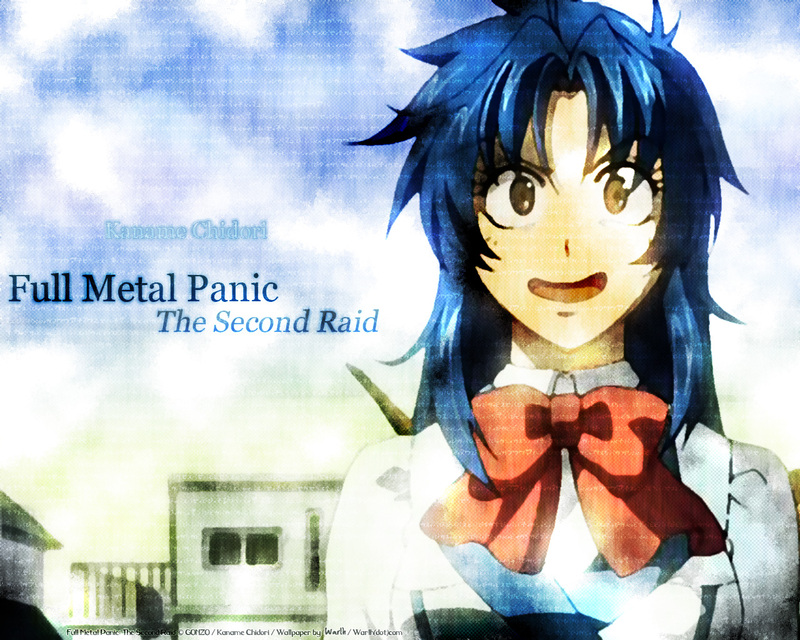 I like the expression of the Chidori's face on this picture. i hope you enjoy the wallpaper. Browse Full Metal Panic! Gallery: Recent | Popular. Yes the expression makes me grin, since it's cute and funny.